The Club Tennis Tarragona Miquel Puigdevall has been proclaimed world champion in the +55 category as part of the Spanish team. 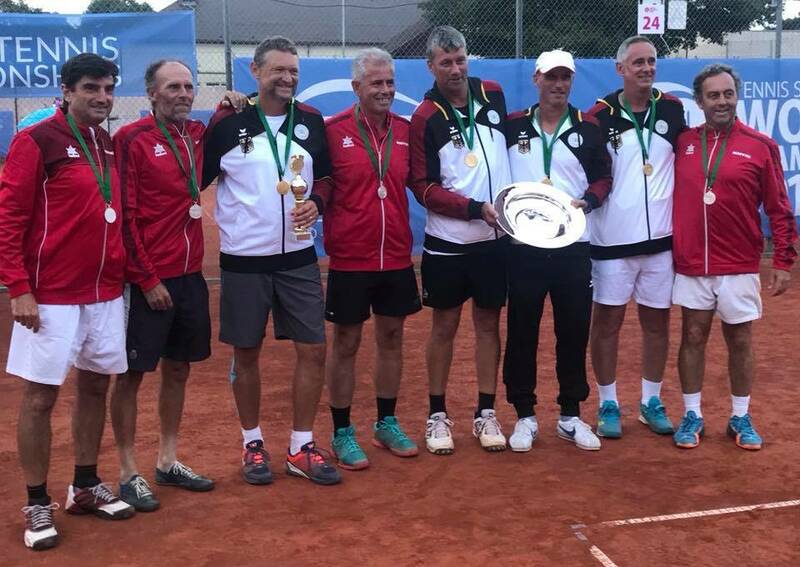 A thousand tennis players from 50 different countries took part in this competition, known as the Austria Cup, which was held in the German city of Ulm. The state team, which was furthermore integrated by Barcelona's Francisco García López, Madrid's Carlos Almazán and Asturian Juan Antonio Rodríguez, lost the great final against the German host 2-1. In the semi-finals Puigdevall and his teammates had defeated France by 2/1 and in the quarterfinals in Austria, by 2/0. Puigdevall also took part in the individual World Championship +55, where he reached the eighth of the final. In the first round, the player from CT Tarragona defeated Ernest Timmermann for 75 and 6/2, and in the second, Swiss Andreas Keller for 6/1 and 6/0. It was eliminated against Konstantinos Effraimoglou for 6/2 and 6/3.